ianbalfour - Consultant and former Senior Partner of law firm Balfour + Manson, Ian Balfour has gathered a collection of his historical and theological writing. Also included is his father's diary recounting his days in Edinburgh from 1940-44. 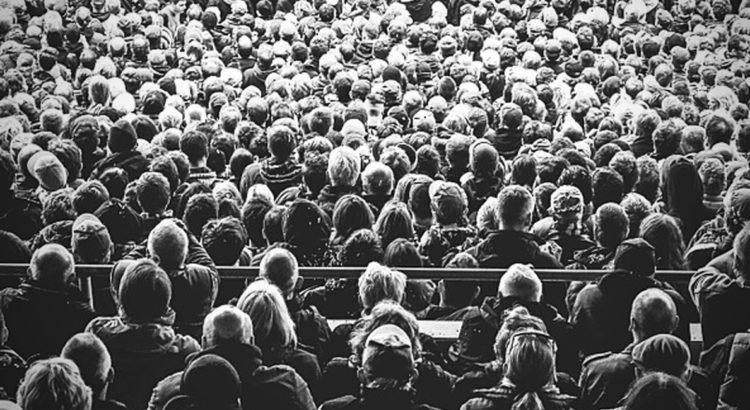 This section is to draw attention to a Ph.D. thesis, A Critical Analysis of Elements of the Keswick Teaching in the Preaching of Alan Redpath at the Charlotte Baptist Chapel. The Scottish Baptist History Society asked Ian Balfour to give a Paper on this subject at their May 2006 meeting, held in Morningside Baptist Church, Edinburgh. As the proceedings of their six-monthly meetings are (regrettably) not published, the Paper is made available here. 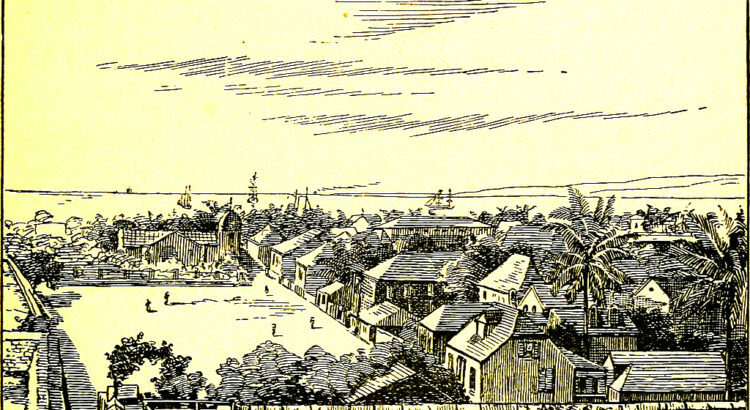 Here is a collection of images from the appendix of “Revival on Rose Street”, the 200-years written history of Charlotte Chapel. As advancing years make it unlikely that I can be guide and narrator for any more tours of Baptist sites in Northern and Central Edinburgh, the notes which I have compiled over many years are available here for anyone who wishes to use them. If a litigant is awarded ‘expenses’ against another litigant in a Court case (called ‘costs’ in England), the successful litigant’s solicitor makes up a Judicial Account of Expenses, itemizing the work done, and tries to agree it with the paying litigant’s solicitor. George Balfour of Chalmersquoy, married Barbara Rendall in 1731. From their son Thomas of Uttersquoy comes the Balfours who are now in Edinburgh. From their younger son, Murdoch of Chalmersquoy comes another branch of the family, whose identity was provided to Ian in 2018 by Murdoch’s great great granddaughter, Jennifer Hicks in Jamaica. 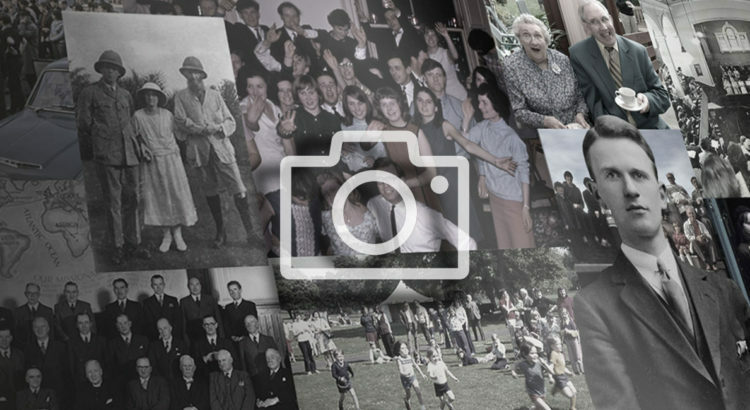 The following list of photographs spans generations of Ian and Joyce’s family. Although the ‘family gatherings’ section contains recent images, this is simply a selection of special events. 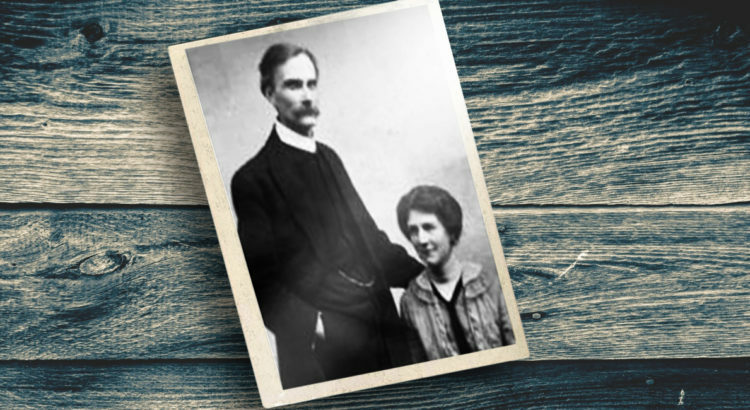 Graham Scroggie was one of the most influential evangelical preachers and teachers of the first half of the 20th century. Many have regretted, one in print in the year 2000, that ‘there is no published biography of Graham Scroggie, and unlikely ever to be one now’. Ian Randall, Graham Scroggie and Evangelical Spirituality, Scottish Bulletin of Evangelical Theology, 18, no. 1 (Spring 2000), 77-86). A Group which met weekly on Thursday afternoons in St Thomas’ Scottish Episcopal Church, Costorphine, Edinburgh, asked Ian Balfour in 2001 to give a Paper about evangelistic missions in Edinburgh, particularly those in which St Thomas had been involved. St Thomas was constituted as an Independent Chapel within the Anglican Church in 1844, and has a long and worthy history of contributing to interdenominational evangelistic outreach in Edinburgh, particularly since 1945 under its rectors Rev George Duncan, Rev Dr Geoffrey Bromily, Rev Philip Hacking, Rev Gordon Bridger, Rev John Wesson, Rev Dennis Lennon, Rev Mike Parker and Rev Ian Hopkins. This is the text of the Paper which Ian gave. The Scottish Church History Society, founded in 1922, asked Ian Balfour to give a Paper on this subject at their May 2008 meeting, held in the Free Church of Scotland College, Edinburgh. The proceedings of their monthly meetings are published annually as Scottish Church History Society Records, but for those who do not have access to this periodical, the Paper is made available here also. It is copied here exactly as given. 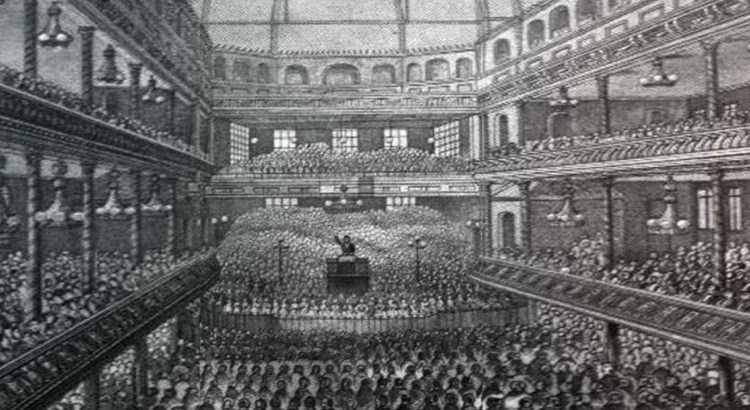 When Ian completed his Ph.D. and was invited to lecture part-time on Church History at the Scottish Baptist College, he preferred to give an ‘overview’ of the two thousand years. He also did this three times, for eight weeks at a time, at the Asian Theological College in Manila in the Philippines in 2001 and 2002. He similarly taught students at the Faith Mission Bible College from 2008 to 2012 and at the Edinburgh Bible College from 2013 to 2016, as well as ‘Saturday only’ students at the Institute of Biblical Studies, held at the Carrubbers Christian Centre in Edinburgh, every year from 1995 to 2016. 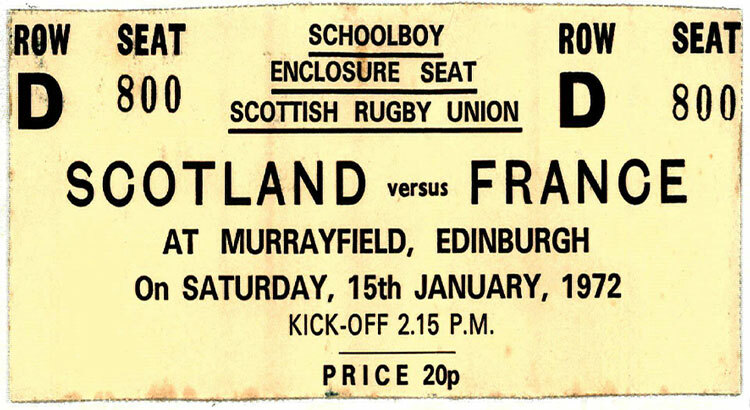 1972, was a busy time for the Balfour family as they moved into their new home at Murrayfield.